Submitted by dunahan on 2017-06-03 04:32. 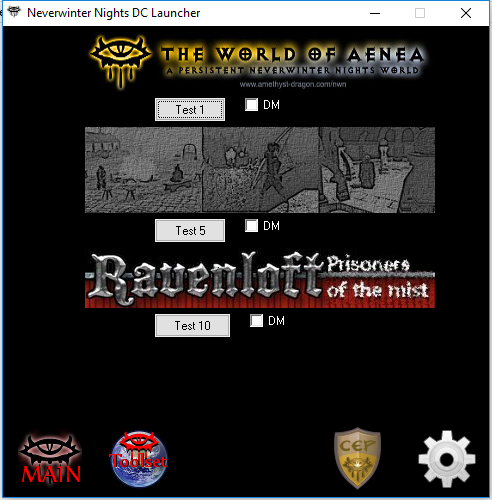 This is my modified version of the Direct Launcher for Neverwinter Nights 1 by Alundaio. I also provided the sources from it, so everyone can see the changes I made. All credits for the work before go for him, so if you add or publish a newer version of this, please give him credits because of his work at this. Thank you in advance! Please note; for starting the NWN Client Extender, the DC Launcher needs to be started with admin rights! - Added update feature directly for this site. 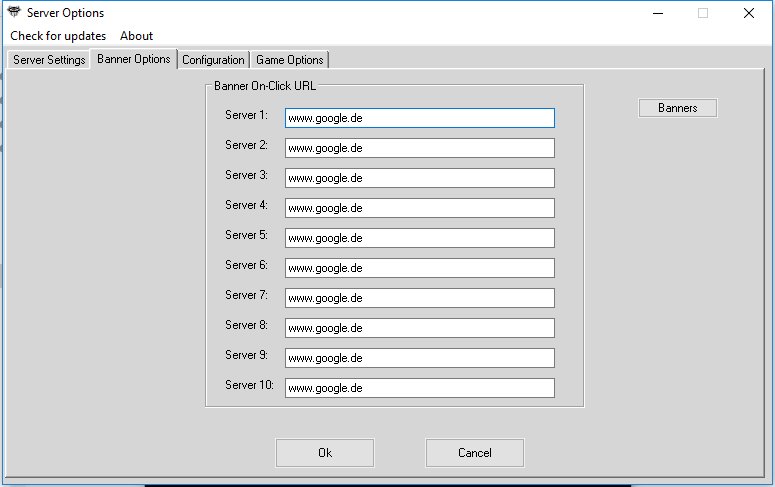 - Added wished feature from Vanar to add more than five servers. - Making scriptfiles smoother and smaller. - Use other programs to rotate log-files (or simulate them within the DC Launcher). - More Bugs killed! Even this one, that Black Rider noticed. - Changing languages ist now possible within the DC Launcher. Optimized the language.ini. - Did some bugfixes and added, as promised language support. Due some probs, language must be changed in the language.ini. Comments in this file should get noticed! - Updated the sources to AHK_L and some functions, that were not working with the newer version of it. - Added funtionality for NWN Extended Versions of NWN Toolset Extender and NWN Client Extender. So it starts them instead the normal programs. - Did some comments in the updated sources so it would be easier to know what the script does at the moment. Cool thing! Thanks for your update! I think I know what I've done wrong :D Look at your NWNCX.exe. I renamed mine to get it work within a batch-file and did not remembered that... Will change the file name quickly and add the corrected launcher within the next hours ;) Thank you for reporting this issue! Okay, I stumbled on another problem... NWNCX must be started with admin rights. The script that runs the launcher doesn't that and I didn't figuered out, which function could run a exe with admin rights in AHK_L jet. Another problem I stumbled about is, that the client extender won't work with the direct connect to a specified server. Some things I couldn't test, since I do my work on this project on the way home from work ;) Have to try some things at home with NWNCX. One thing that works, is the Toolset Extender... This don't need any admin rights. Edit: I looked up the sources for Virusmans Client Extender. It is possible to direct connect with it, didn't knew that *blush* It works similar to the original NWN. I will work out some things to get this working! Okay, I habe a soltuion :D Simple as it is... From Windows Vista upwards, the NWN DC Launcher should started with admin rights, so NWNcX could launch. V. 1.13 works fine for me now. But if I click "MAIN", I get "Loading NWNCX... Läd, bitte warte!`n`nDamit ... mit`nAdmin Rechten..."
This program works well and dunahan is very helpful and responsive to messages. Recommended! New version uploaded. 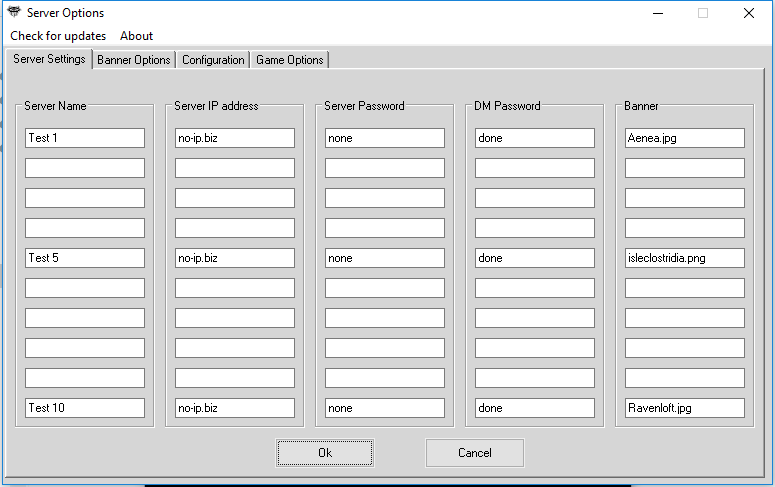 Acually working on version 1.15 in which I plan to enable more options for log renaming from within DC Launcher.